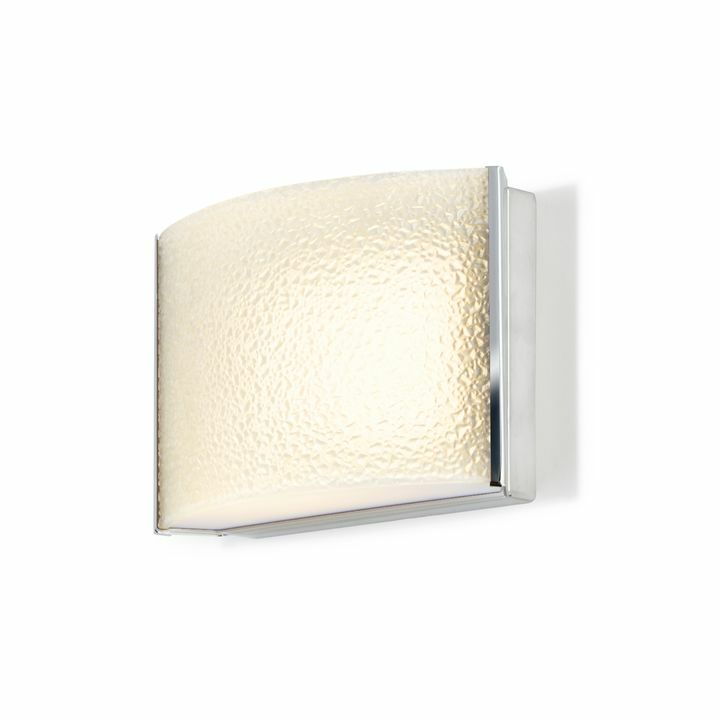 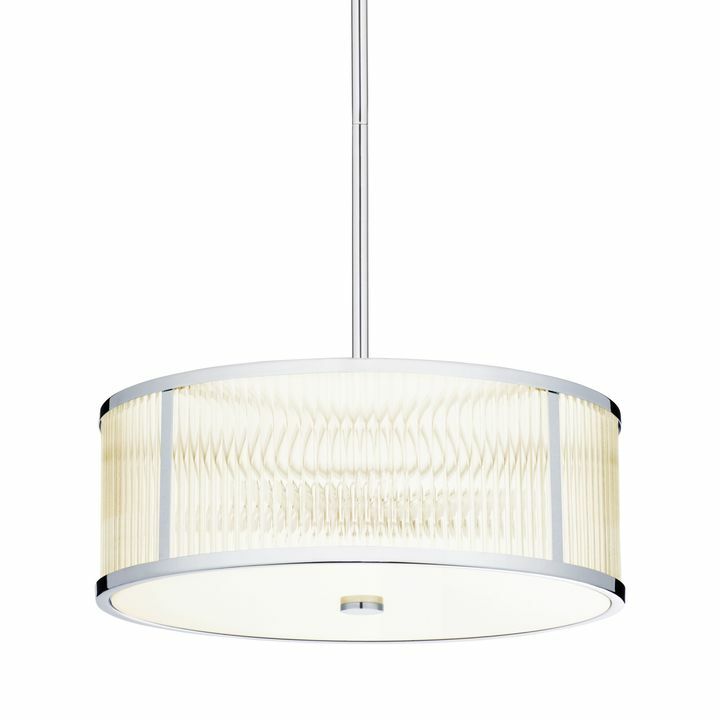 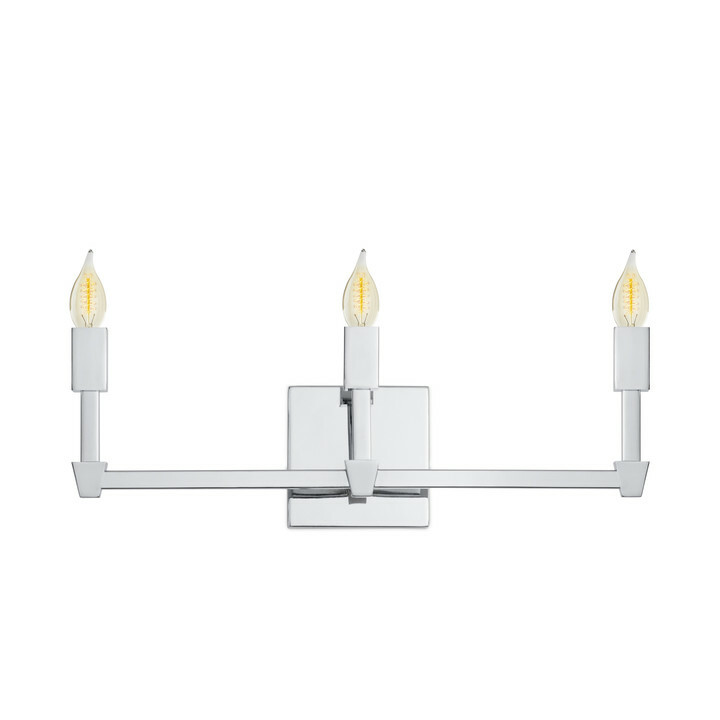 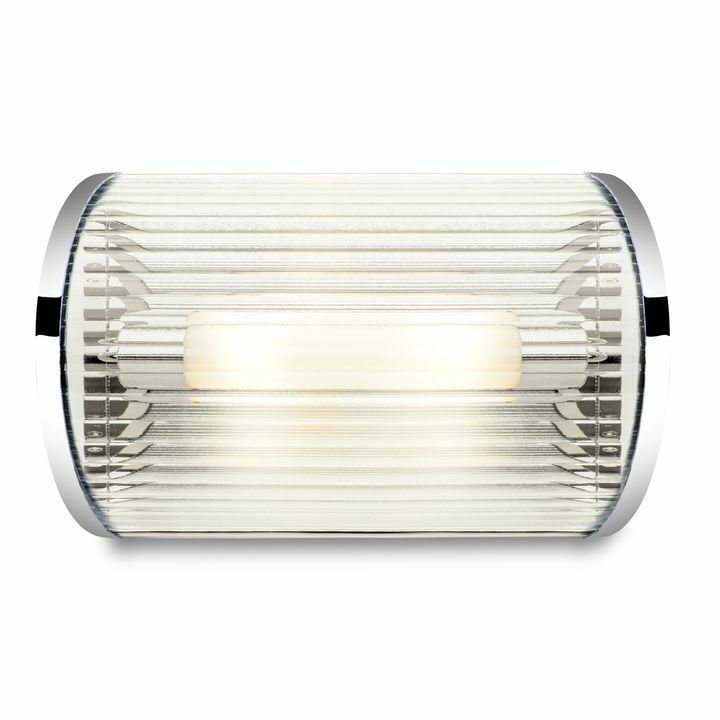 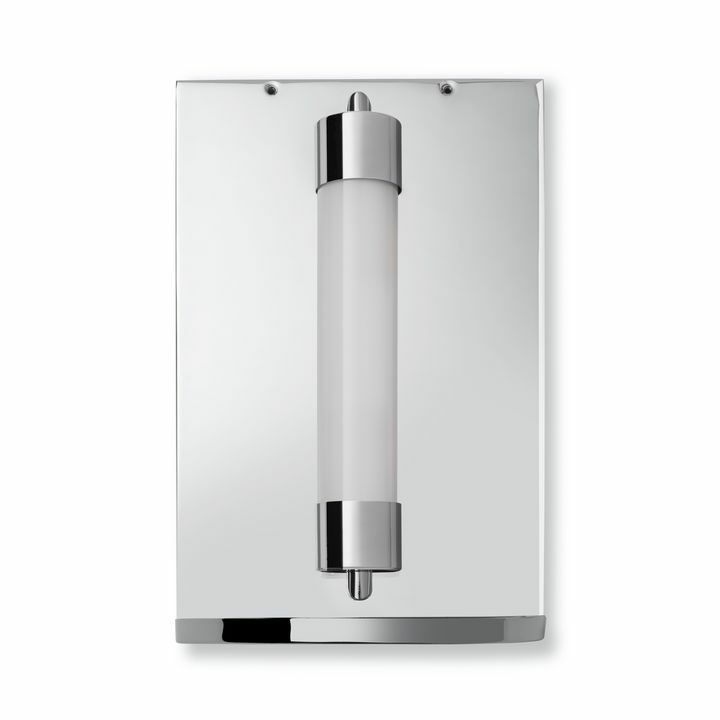 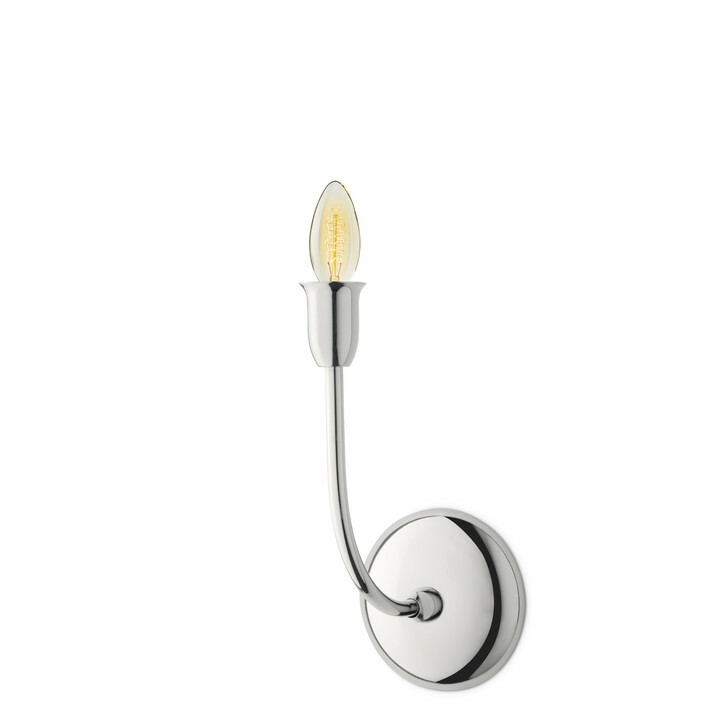 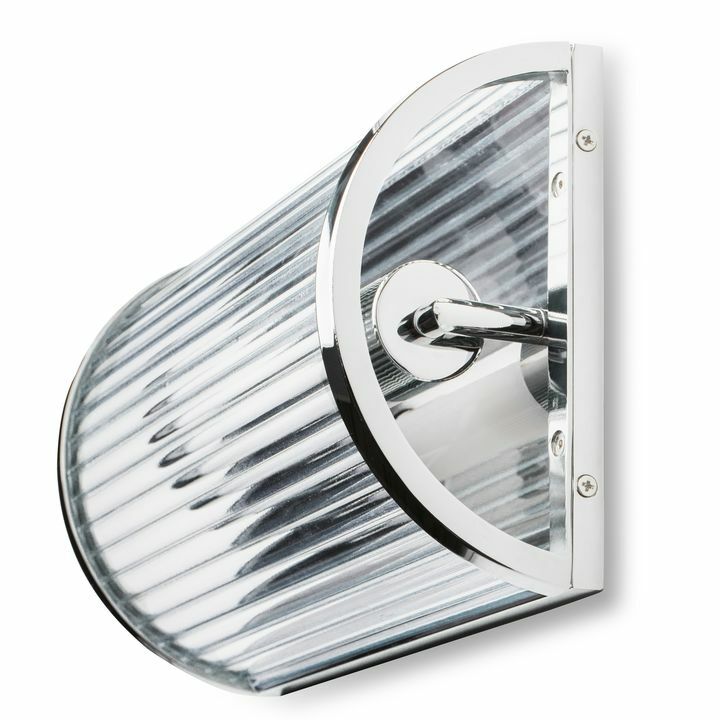 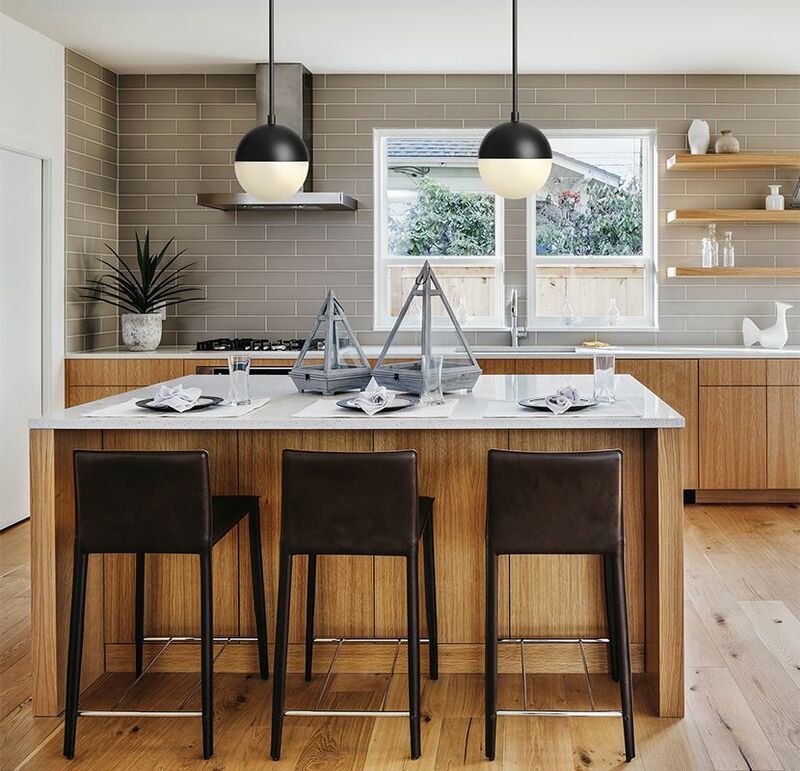 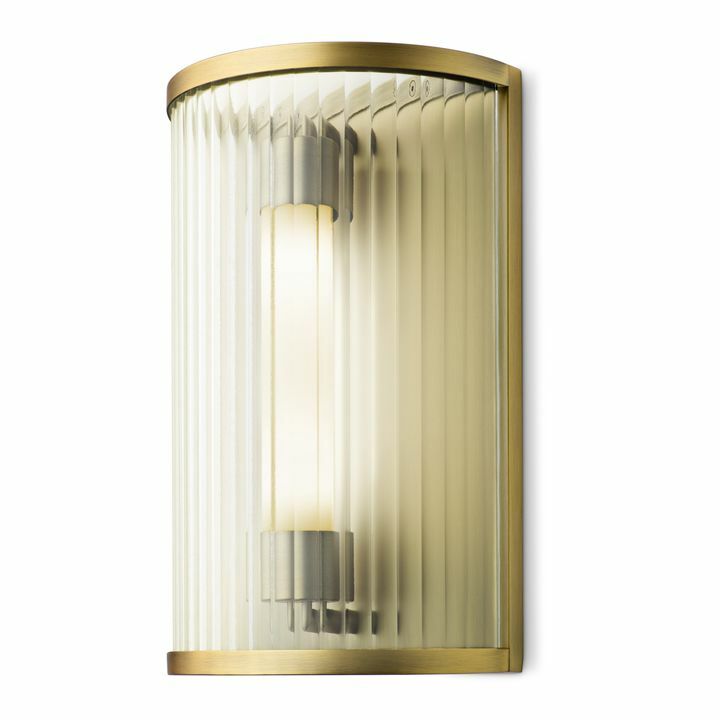 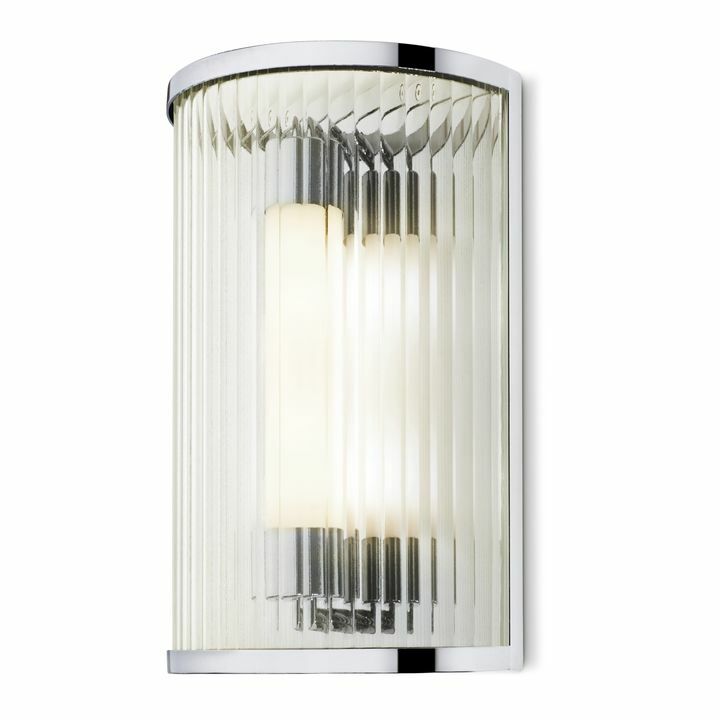 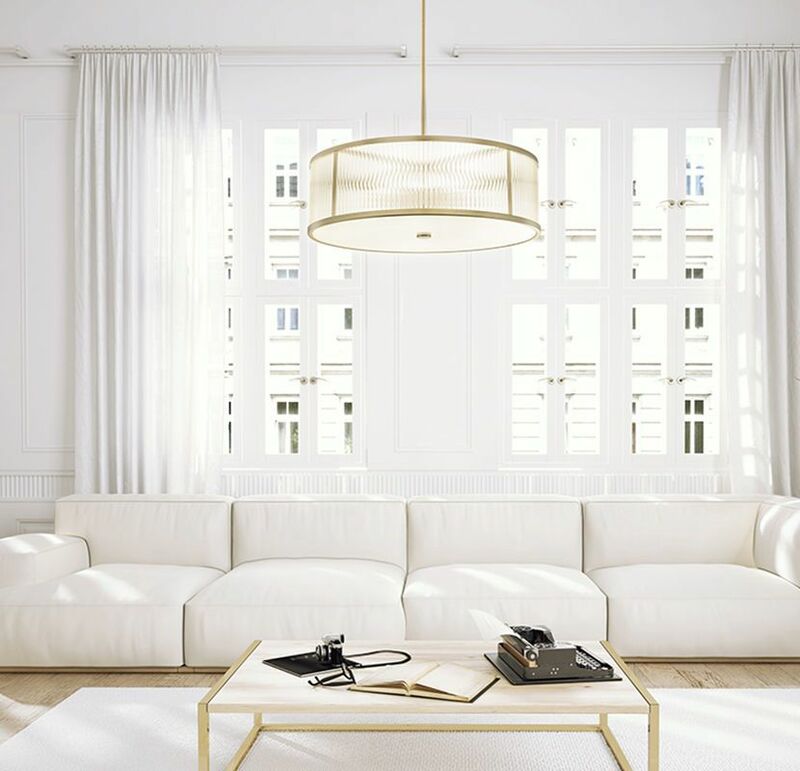 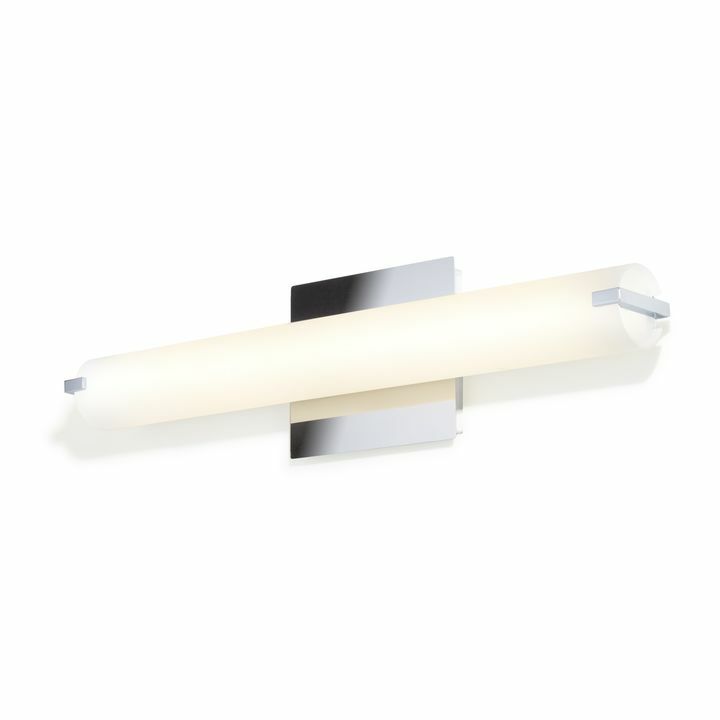 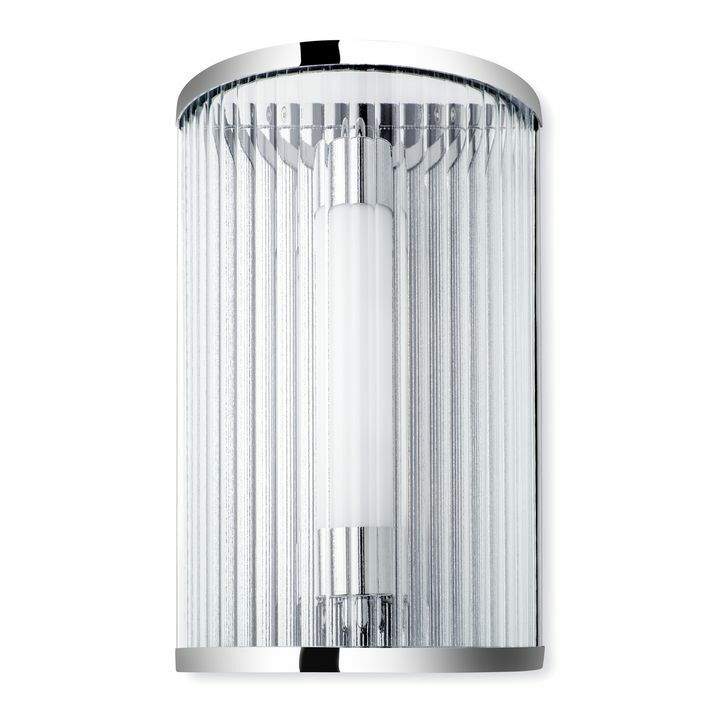 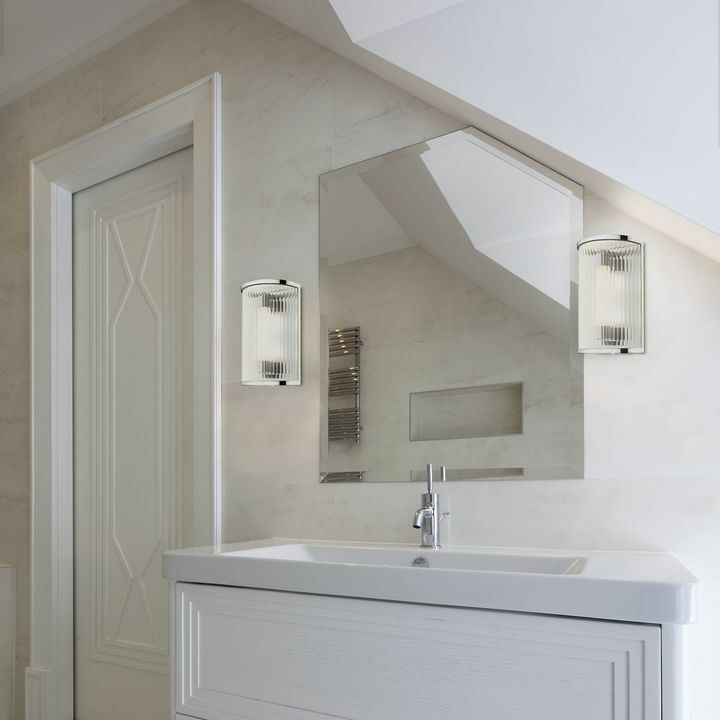 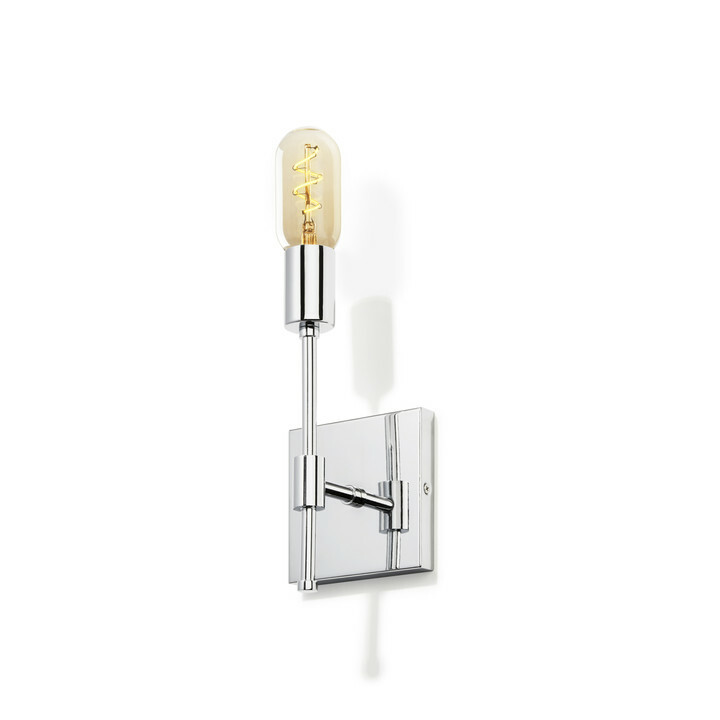 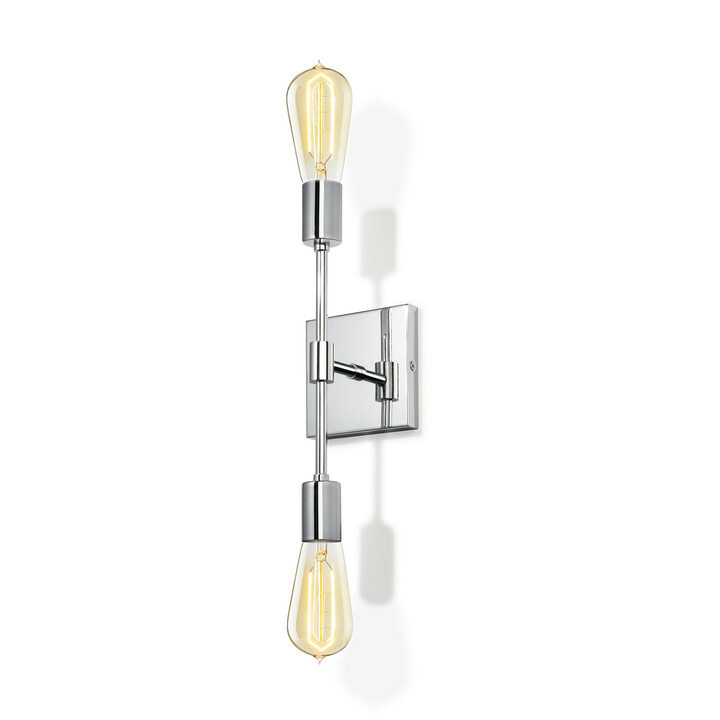 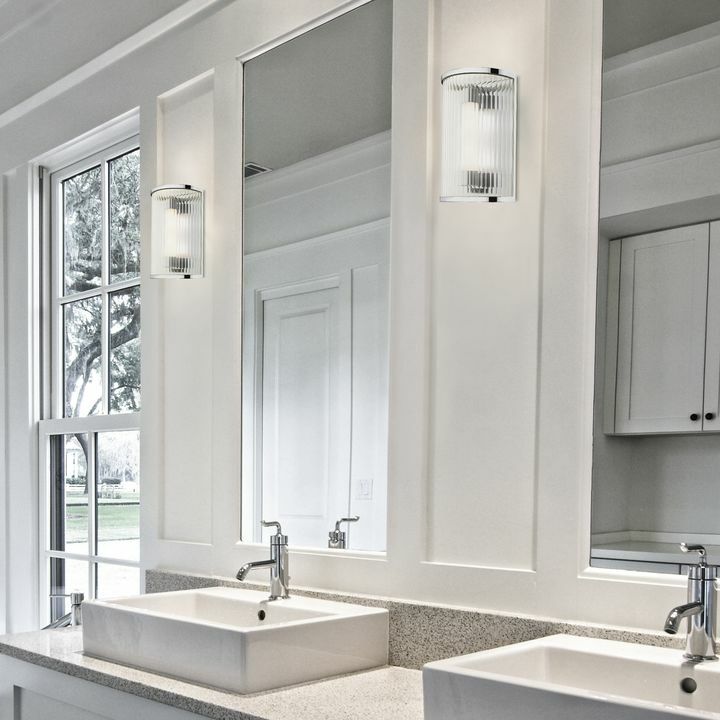 There are only 92 available of the Harper LED Cylinder Glass Rod Wall Sconce, Polished Nickel. Your selected quantity has been adjusted. 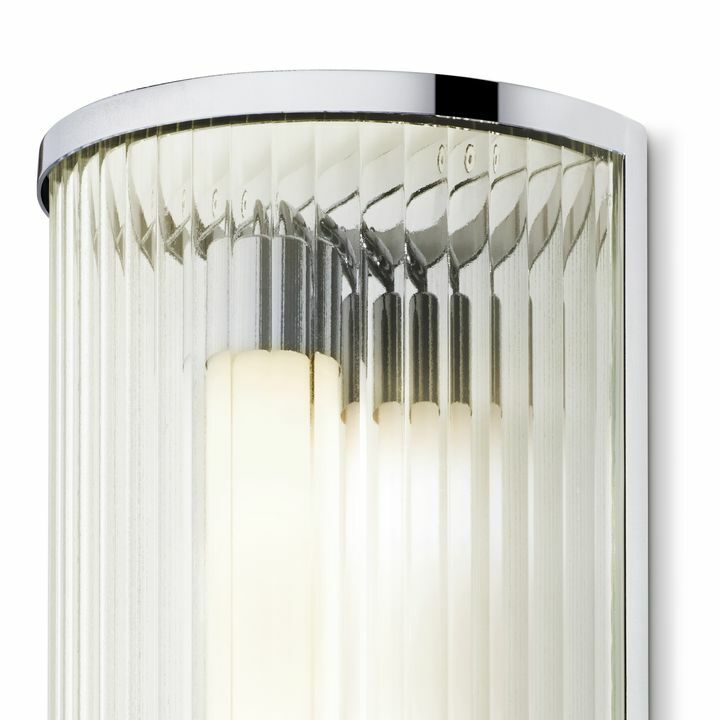 The Harper collection in a contemporary polished nickel finish, features a stunning glass design - creating the illusion of multiple rods. 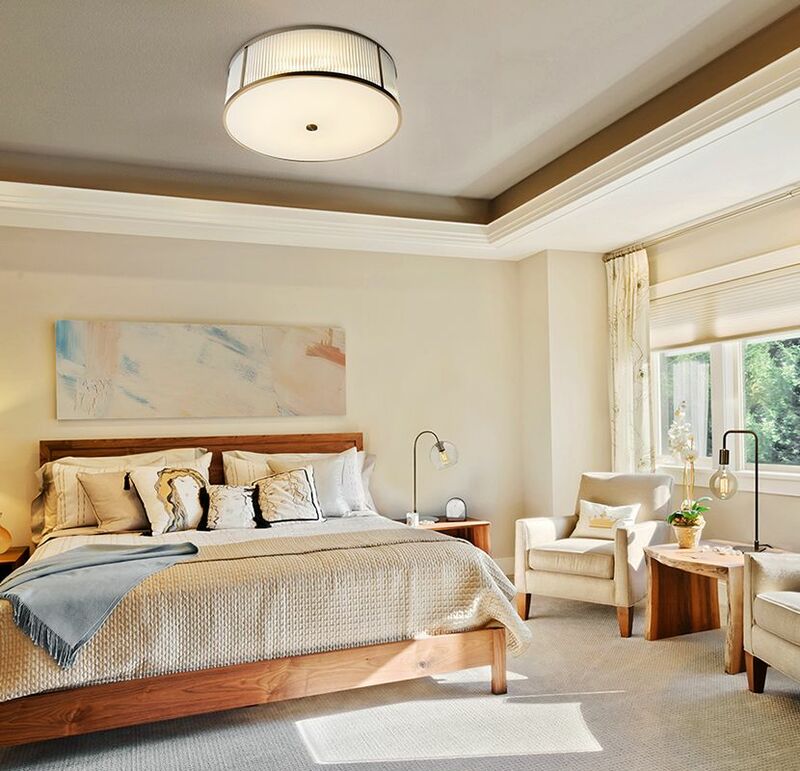 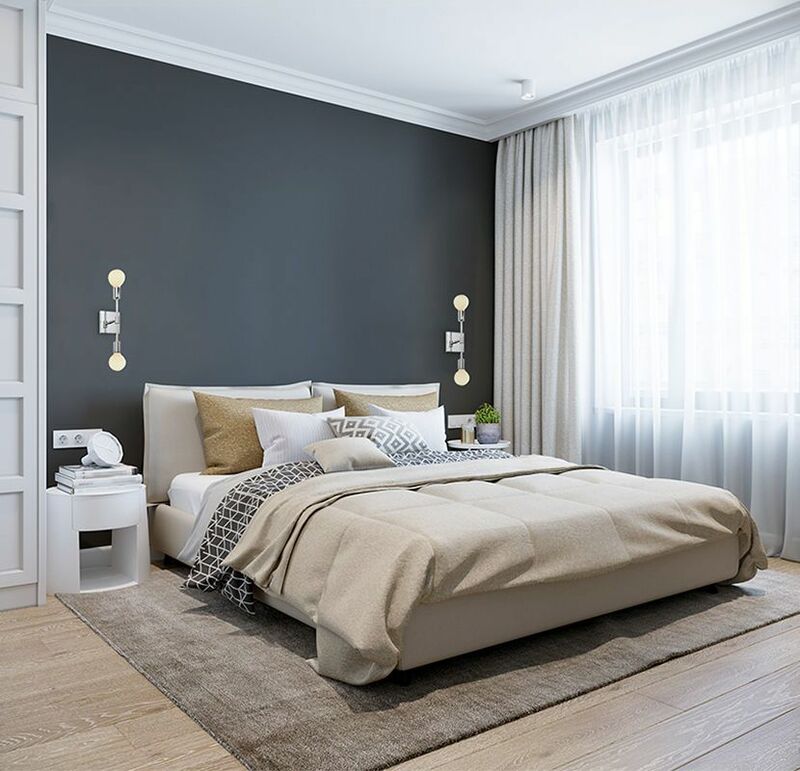 Enjoy sophistication and efficiency, the included energy-saving G9 LED bulbs create a stunning luminous environment. 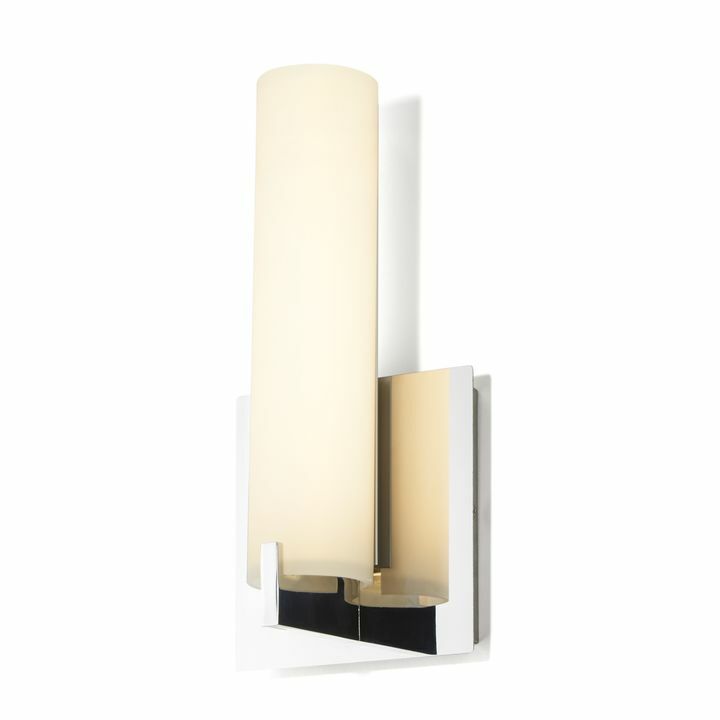 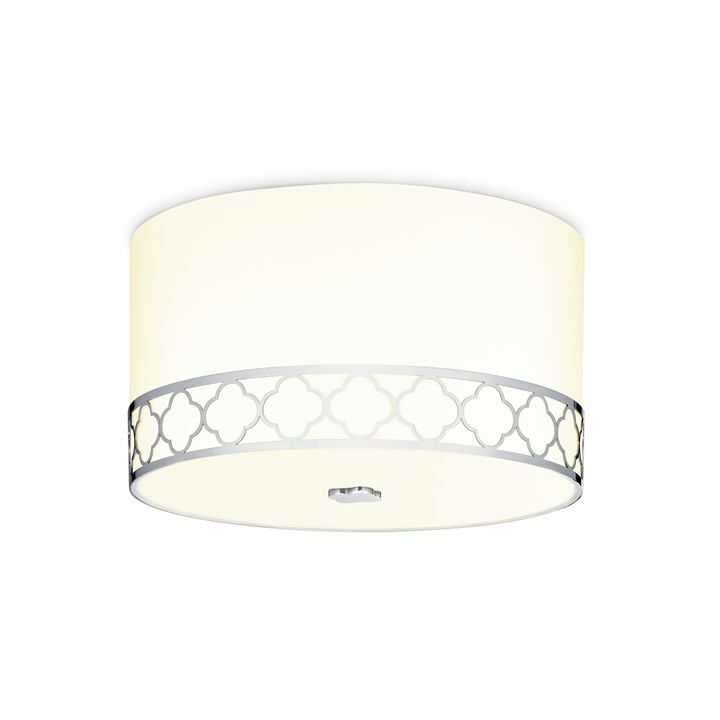 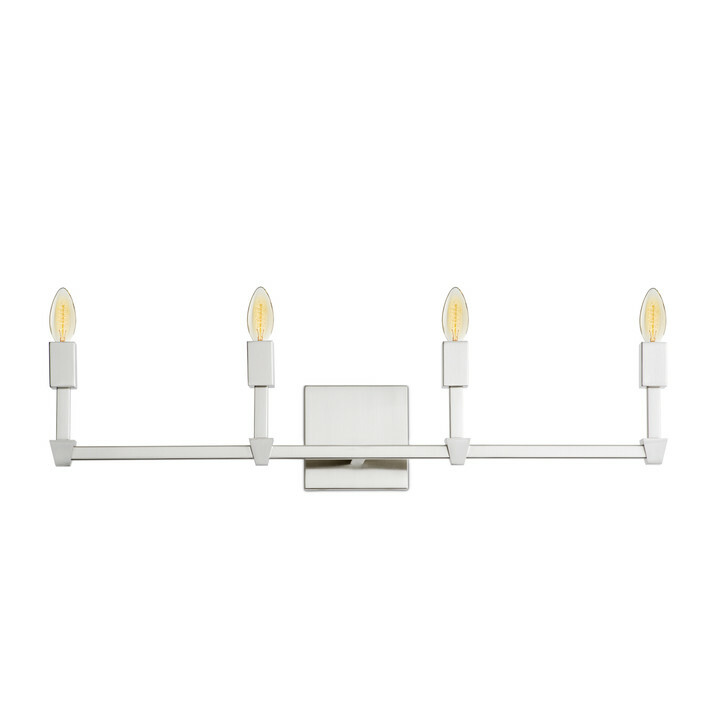 This statement piece adds a touch of glamour to your powder room, dining room or hallway.